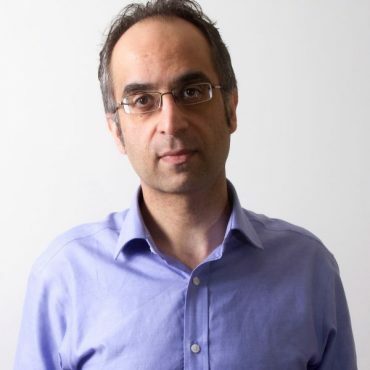 Inder Manocha's comedy is rooted in the experiences of being a British Asian and he is hugely popular with both white and Asian comedy goers across the UK and beyond. He has performed stand-up comedy all over the world and played all the major comedy venues across the country. As well as the usual stand-up shows, Inder Manocha went back to his roots by appearing at The Trinity Ball at Cambridge University, co-presenting awards with none other than HRH Prince Charles. Keen to spread his message and humour as far and wide as possible, Inder Manocha has joined the corporate circuit, appearing at gigs for, among others, Barclays Bank's cultural division and at several high profile Asian events.